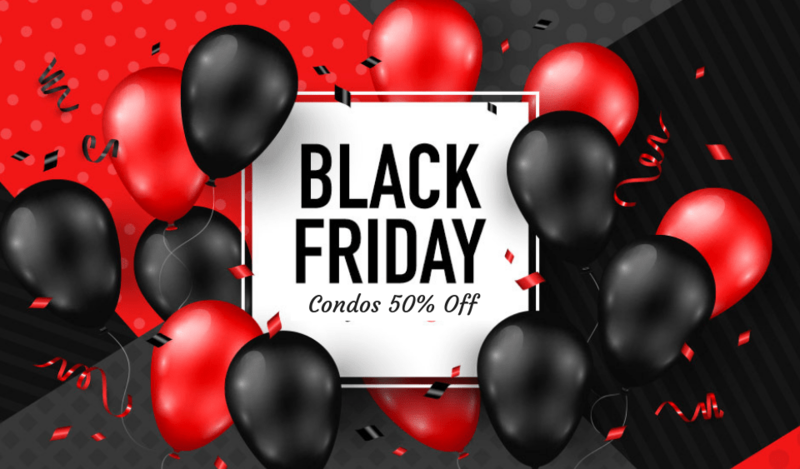 Black Friday – All Condos 50% Off ! 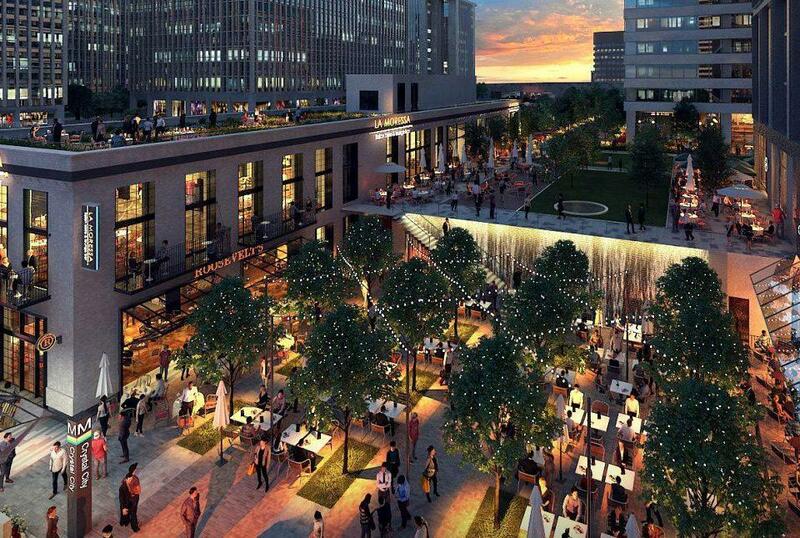 When shopping for a condo, it is always important to look at the condo fees. 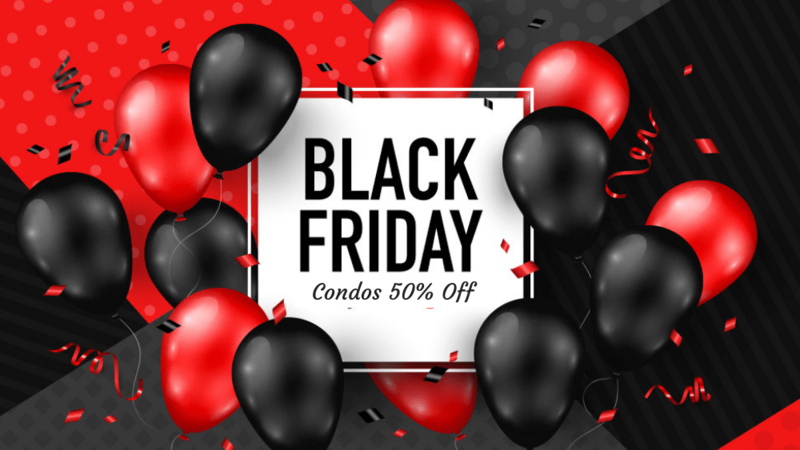 Too often, I see buyers attracted to a particular condo because of what looks like a reasonable price only to be turned off when they see the high condo fee.